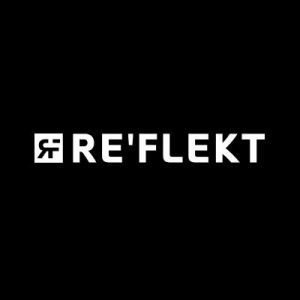 Re’flekt, a Munich and Dusseldorf, Germany- and San Francisco-based augmented reality startup, raised $4.4m in funding. The round was led by Basf Venture Capital. The company intends to use the funds to further invest in the team and products. Founded in 2012 by CEO Wolfgang Stelzle, RE’flekt is an augmented reality startup that provides enterprise customers with content creation and remote expert solutions. Consisting of a content creation platform and a remote expert solution for maintenance, training and operations, the company’s ecosystem intelligently projects step-by-step instructions directly onto complex machines and systems using Augmented Reality. Industrial companies use the ecosystem to transform their existing CAD drawings and data from traditional technical documentation into interactive Augmented Reality applications for mobile devices and smart-glasses. These applications can be used regardless of location to provide interactive user support and standardize learning and education for complex machinery and processes. Clients include Audi, BASF, BMW, Bosch, Eon, Hyperloop, Hyundai, Leybold, Porsche, Seepex and Thyssen Krupp. The company has a team of over 60 employees in Munich, Dusseldorf and Los Angeles.